Mark your calendars for January 4th, 2017, when there will be a special Stonecoast Event at the KGB Bar in Manhattan, 85 E. 4th St., from 7:00 to 9:00 p.m. Featured faculty readers will be Jeanne Marie Beaumont, Elizabeth Searle, and Breena Clarke. We’d love to have five alums or current students join us with flash readings. Anyone wanting to read should contact Jeanne Marie Beaumont (jeannembeaumont@nyc.rr.com) or Elizabeth Searle (e.searle@comcast.net). Spots will be filled on a first-come, first-serve basis. Hope to see many of you there! Stonecoast Alums with a special interest in creative writing pedagogy may apply for a teaching apprenticeship. Apprentices will work closely with a workshop leader, contact students with workshop updates, assign readings, and review student reading responses and evaluations. Apprentices must also teach one seminar on teaching/ pedagogy and are asked to read during the Faculty Reading. Apprentices will receive a travel stipend ($300.00 maximum) and lodging with lunches during summer residencies. Decisions will be made in consultation with faculty and based in part on the applicant’s teaching strategies and presentation proposal. Patricia Barletta (Popular Fiction, W’12) is thrilled to announce that she won the Gayle Wilson Award of Excellence, sponsored by the Southern Magic Romance Writers, for her paranormal historical romance Moon Dark, Book One of The Auriano Curse series. The contest is judged by readers, booksellers and librarians. She’s also excited to share that she will be interviewed in December on her local cable channel. Karen Bovenmyer‘s (Popular Fiction, S’13) poem “Red State: Blue Heart” appeared in The Skinny Poetry Journal on November 18. Her short romance “Samuel Alexander’s Storm Angel” will appear on Flash Fiction Fridays, Roane Publishing, on February 3, 2017. Katie Bryski (Popular Fiction, W16) is pleased to announce that her story “The Love It Bears Fair Maidens” will be published in the December issue of Apex. Also in December, her new Christmas pantomime—an adaptation of The Snow Queen—will premiere at Black Creek Pioneer Village, Toronto. Paul Kirsch (Popular Fiction, W’11) was one of the writers on Obsidian Entertainment’s latest game, Tyranny—which is now available on Steam and Good Old Games. The Metacritic review is hovering at 82%, and reviewers have spoken well of the narrative work and the nuanced depiction of evil. This game will appeal to anyone who played the Baldur’s Gate/Planescape: Torment-esque isometric role-playing games of the late 90’s or the more recent Pillars of Eternity—not to mention anyone whose sense of humor skews toward darkness or perversion. The Archon and Overlord editions of the game include a PDF short story collection that contains the work of Paul and his cohorts on the Narrative Design team. 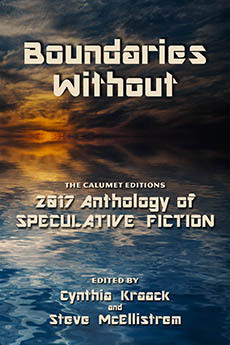 Cynthia Kraack (Fiction, W’10) co-edited Boundaries Without: The Calumet Editions 2015 Anthology of Speculative Fiction, released last month by Calumet Editions. Her short story “Refugee in Paris” is included in the collection. Karen Bovenmeyer (Popular Fiction, S’13) and faculty member Nancy Holder also have stories in the anthology. 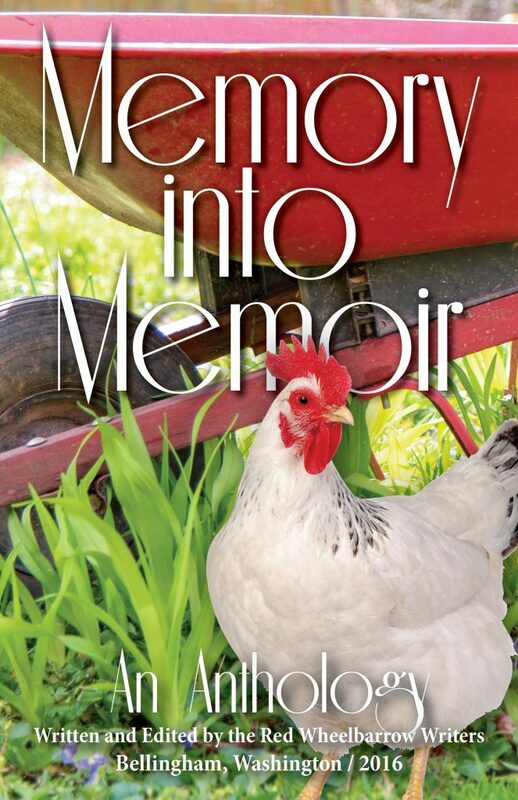 Red Wheelbarrow Writers, “a loose affiliation of lively writers,” in Bellingham, Washington, published its first anthology, Memory into Memory. The 256-page paperback includes a condensed version of “Her Name is Quintana Roo,” the title essay in Linda Q. Lambert’s (Creative Nonfiction, W’15) thesis. Sarah (Flynn) Parke (Popular Fiction, W’15) is embarking on a new journey as and author and editor. 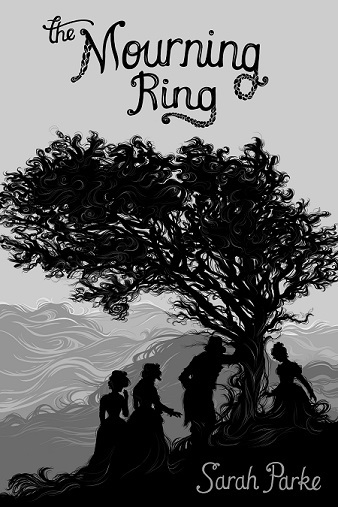 Her debut YA Historical Fantasy, The Mourning Ring, is now available in paperback and ebook from most major retailers. Sarah will also be joining the editorial team at Globe Pequot Press (an imprint of Rowman & Littlefield) as an assistant editor in January 2017. Lisa Romeo (Creative Nonfiction, S’08) has a new essay, “Smoke and Silk, Top Note and Finish,” in the Fall 2016 issue issue of The Tishman Review. She also has a poem, “Walking to the Bagel Shop with My Son,” in a mixed-genre anthology, In Celebration of Mothers, and a lighthearted nonfiction piece, “The Lucy and Ethel Years,” appearing on Purple Clover. Linda K. Sienkiewicz‘s (Fiction, S’09) novel, In the Context of Love, was named a 2016 USA Book News “Best Book” Finalist. Bonnie Jo Stufflebeam‘s (Popular Fiction, S’13) short story “Something Deadly, Something Dark” appears in the November issue of Black Static. 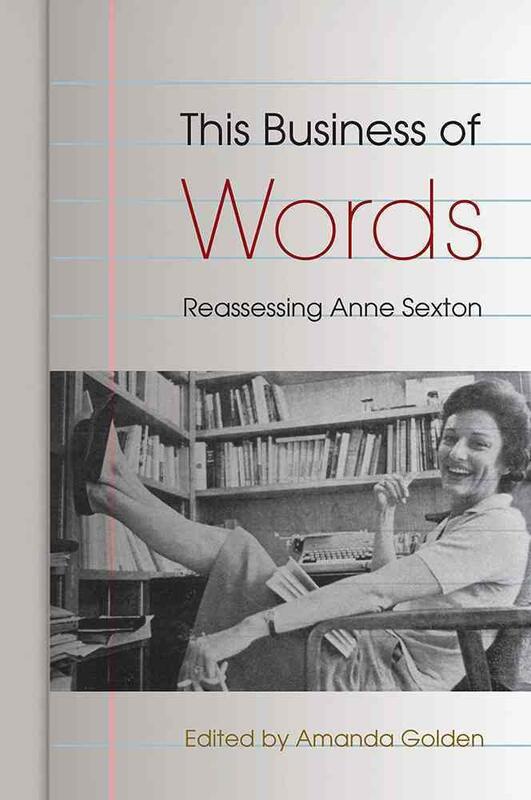 Jeanne Marie Beaumont’s (Poetry) essay “‘The Speaker in This Case’: Anne Sexton as Tale-teller in Transformations” appears in the just released critical volume, This Business of Words: Reassessing Anne Sexton, edited by Amanda Golden and published by the University of Florida Press. David Anthony Durham’s (Fiction, Popular Fiction) multi-part story “Heads or Tails?”, published in the Wild Cards mosaic novel High Stakes (Tor), will be heading to the UK. British publisher Gollancz has just acquired the book, aiming for publication in February of 2017. Edited by George R.R. Martin, this volume concludes a triad of novels that David has contributed to, starting with Fort Freakand Lowball. The Swedish edition of Elizabeth Hand‘s (Fiction, Popular Fiction) Generation Loss was a finalist for the Swedish Crime Academy Award. The current issue of the literary magazine Conjunctions, Other Aliens, co-edted by Hand and Bradford Morrow, has just been released. Forthcoming book reviews include The Krampus and the Old Dark, Christmas and Shock and Awe: Glam Rock and its Legacy for the Los Angeles Times. Jim Kelly (Popular Fiction) has turned in the manuscript for a short story collection called The Promise of Space and Other Stories. It includes sixteen stories—fifteen reprints and one not previously published and well as an afterword by Jim in which he attempts to explain what the hell he’s been doing over the past decade. An earlier, and much shorter version, of the new story (then called “Severance,” now called “Yukui!”) was written at Stonecoast for Jim’s Flash Fiction Challenge at the winter residency 2015. The collection is scheduled for publication in October 2017. Elizabeth Searle (Fiction, Popular Fiction, Scriptwriting) talks about her new novel We Got Him plus her rock opera and more in the Portland Press Herald feature interview from Sunday, November 27th, which includes a link to the Stonecoast Review. Meanwhile in Chicago, Elizabeth’s show Tonya & Nancy: The Rock Opera opens for a six-week run on November 29th.